The Supa Abercorn is a versatile bird feeder which really looks the part in any garden. An excellent multi-feeder that can hold seed, dried mealworms, pellets and fat balls. 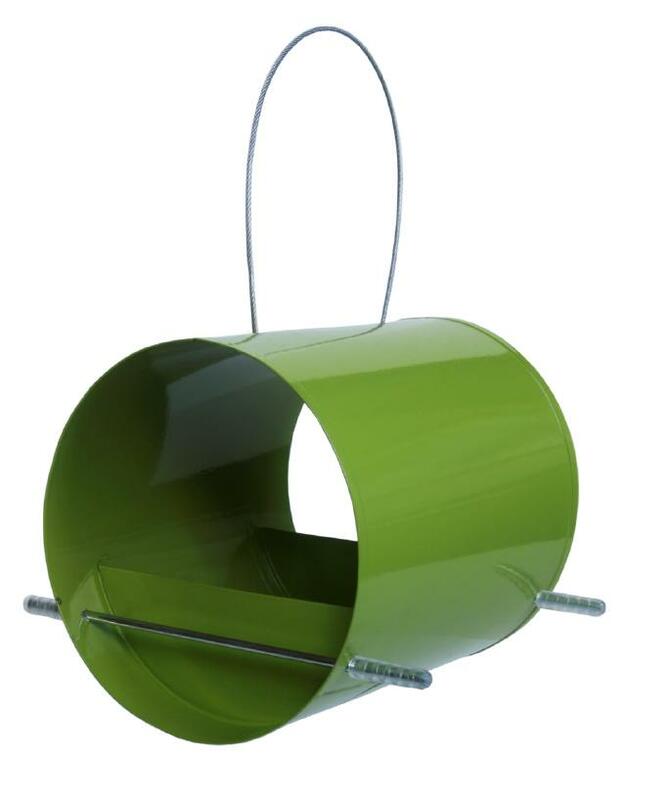 This easy to clean feeder is a great gift and comes in an all metal design in contemporary green. There are currently no questions for Supa Abercorn Wild Bird Feeder - be the first to ask one!